How many people can be in one tour? 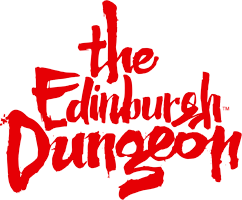 Will I have to queue to get into The Edinburgh Dungeon? Can I take a pushchair or buggy into The Edinburgh Dungeon? Queuing times vary depending on the time of your visit and time of year. During peak time such as school and public holidays we can get very busy. Therefore we recommend guests to pre-book tickets through our website here to reduce their waiting time and benefit from priority entry through the designated queue line.